Do you have integrity and passion of excellence? We have built a reputation for excellence throughout the floral industry with an exceptional product complimented with the finest customer service. Everything we do is built around integrity. Our teams constantly challenge themselves and this talent and hard work is recognized and rewarded. We are looking for dynamic individuals with a real passion for providing excellent customer service to our discerning customers and for developing people to the next level. If you want to share in our success then we look forward to hearing from you. Please send resumes with photos of some of your work to brennansflorist@aol.com. Contact us online or call (201) 876-0580 and ask for Terry to discuss all possibilities. Brennan’s Florist is proud to be a drug-free workplace. Brennan’s Florist & Gifts is currently looking for experienced floral designers to join our team. You will design with the most beautiful product always available at your finger tips in a comfortable design area with room for you to create designs that compliment the Brennan’s Florist level of design. 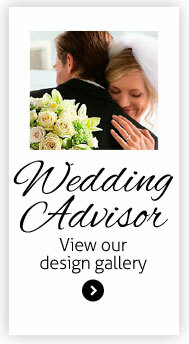 Brennan’s is a full service shop applicant should be experienced in all aspects of floral design. 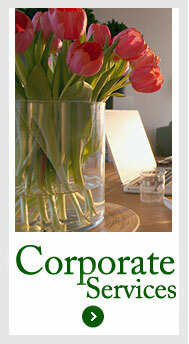 We specialize in corporate lobby, sympathy, everyday designs, custom wedding, party & on location decorating. Minimum 5 years of design experience. Maintains product by watering bouquets. Keeps design room and cooler clean and arranged in an efficient manner. Monitors rotation and use of cut flowers, greens, and hard goods on a daily basis. Keeps a well balanced acceptable inventory.